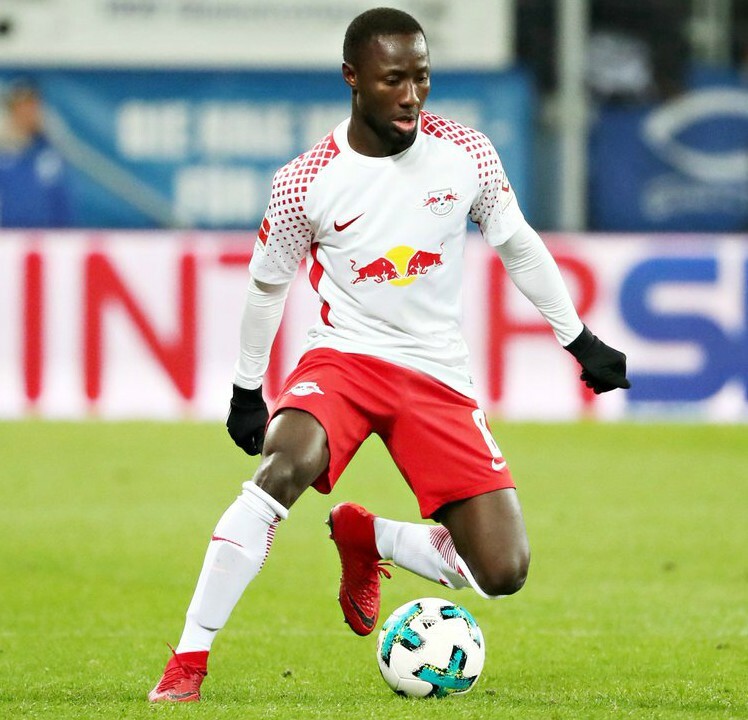 RB Leipzig have officially confirmed that Naby Keita will remain at the Red Bull Arena till June 2018, thus quashing rumours of him transferring to Liverpool in the current winter transfer window. The Reds will sign Keita next summer but were looking at advancing the deal following the sale of Philippe Coutinho to Barcelona, but Leipzig, who are in a race to make the Champions League next season, feel the Guinean is more important to their cause currently. It was rumoured that Keita would cost Liverpool an extra £20m if they wanted him in January (his original fee is £51m), but Leipzig have put them to bed with this official tweet. Keita scored in Leipzig’s 3-1 win over Schalke over the weekend, while Liverpool became the first league team to defeat Man City when they got the better of Pep Guardiola’s side in a seven goal thriller. They played a midfield trio of Oxlade-Chamberlain, Wijnaldum and Can (who is off to Juve in the summer) against the Citizens at Anfield. RBL director Ralf Rangnick revealed that they would’ve allowed Keita to go in January if they had received an “exorbitant” transfer fee.